As a mother, I know how important it is for my children to realize they can do anything if they try! Self-worth, self-esteem, and self-confidence is the key to raising children who feel good about themselves. I believe in acknowledging every student's effort by responding with encouragement and praise. and the ability to approach learning from many different angles is what makes my students shine. 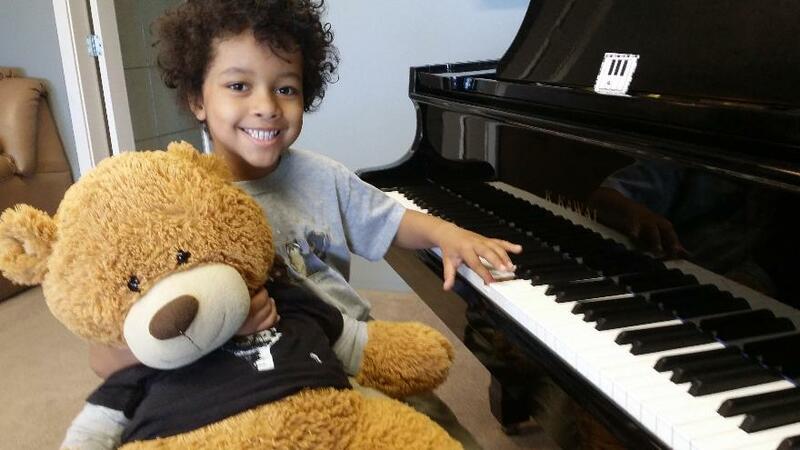 The Benefits of piano lessons go beyond music education. 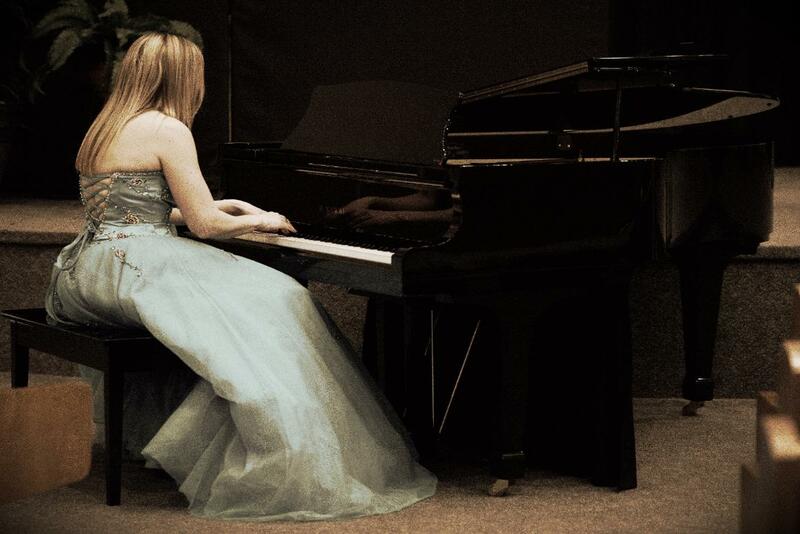 Learning to play the piano and the study of music in general, engages both hemispheres of the brain. Music education develops fine motor skills and hand-eye co-ordination; it improves concentration, memory, and confidence. Musicians use their math skills to master rhythm, and through the use of poetry and meter - a greater understanding and appreciation for the English language is realized. Through the use of musical phrasing, dynamics and shaping, studying music allows students to express themselves. A sense of accomplishment and self-respect is achieved when students master challenging pieces. By encouraging students to participate performance opportunities, they learn how to cope in high pressure environments.